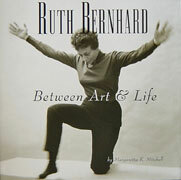 Ruth Bernhard: Between Art and Life. by Margaretta K. Mitchell San Francisco, CA: Chronicle Books, 2000. 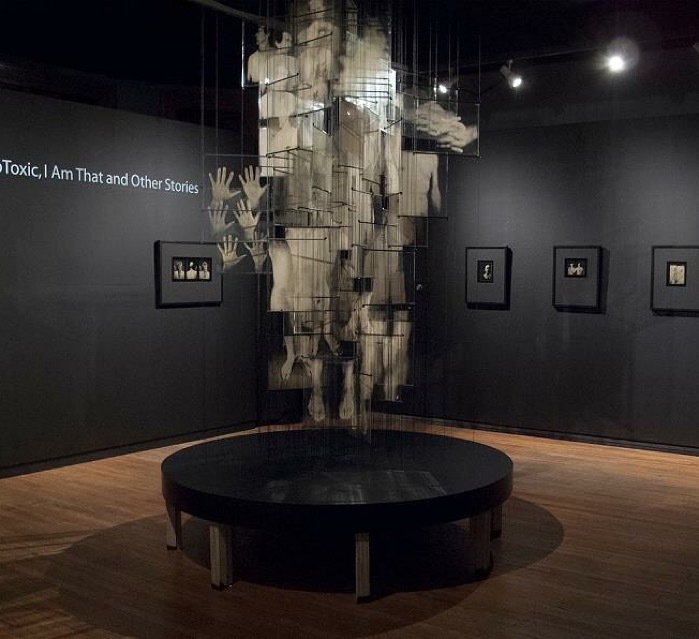 Ruth Bernhard: Between Art and Life. San Francisco, CA: Chronicle Books, 2000.